Egremont Town Band operates a "Friends of the Band" scheme, whereby people are invited to make an annual donation (minimum amount £5) to band funds to help us with our inevitable expenses in return for the satisfaction of knowing that they are helping a valued local institution that has been in existence for over 100 years. The much valued support provided by the "Friends of the band" contributes towards the daily running costs of the band, allowing new music to be purchased, supporting the cost of room hire and allowing us to provide only the very best in musical entertainment. (for example, our annual expenditure on rent and insurance is over £1800). Egremont Town Band is a non profit making organisation, which has to be financially self sufficient in the main. The members play purely for musical enjoyment, not receiving any financial reward and all money received from paid engagements (we do free ones also for churches and charities) goes towards supporting and equipping the band in the hope that we shall survive for a further 100 years. The band exists solely to provide audiences in West Cumbria with top-class entertainment, and could simply not exist without the valued aid of its supporters. It was with this in mind that the "Friend of the Band" scheme was established. Being a "Friend of The Band" is a way so that even if you can't play a brass instrument, you can still support and help the band in a practical way, allowing you to get much closer to the band's activities, aiding the survival and ensuring the continued success of this local band. 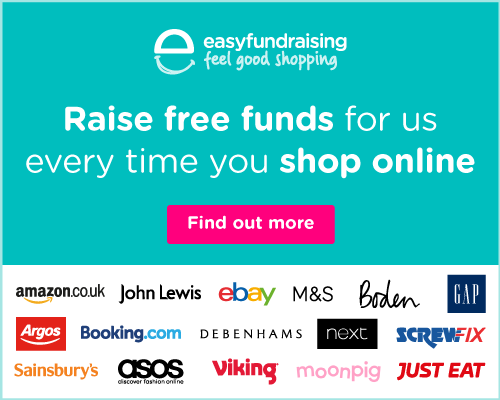 ​Egremont Town Band is totally funded through Fund Raising and members donations, if you would like to help raise funds then simply by joining EasyFundRaising you can donate money to the Band at NO COST to yourself, easy. Email Tom Kelly or leave a mesage via the form on our Contact Us page.